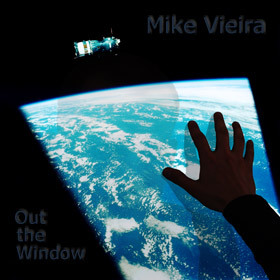 Dear friends, family and fans, 25 copies of the Out the Window cd are now being offered up for charity. I have selected two charities, in honor of two of the songs on Out the Window (Only Traces & Dancing Skeletons), or you can specify your own. Contact me for details. ALL PROCEEDS from these copies will go directly to charity. Many of you have already downloaded Out the Window, streamed songs here, on myspace and facebook. Now is your chance to own the cd and to do something good for the world we live in! Just use the paypal button below to donate $5 or more, then contact me with shipping information (or to discuss alternate payment methods). 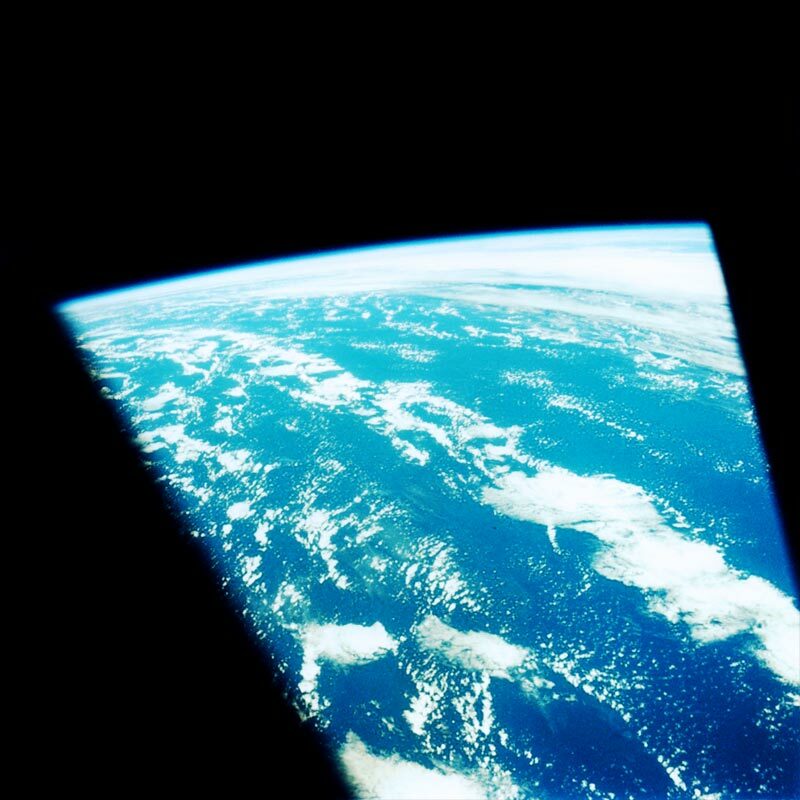 As always, Out the Window is free to download. All songs written by Mike Vieira except: That Deadly Night written by Kevin Heckeler (music) and Mike Vieira (vocal melodies and words); Your Religion written by Mike Vieira (music and words) and Brian Patrick (music). All songs mixed and mastered by Kevin Heckeler. Music by Mike Vieira is licensed under a Creative Commons Attribution-Noncommercial-No Derivative Works 3.0 United States License. Based on a work at http://www.the-boogeymen.com/mike.